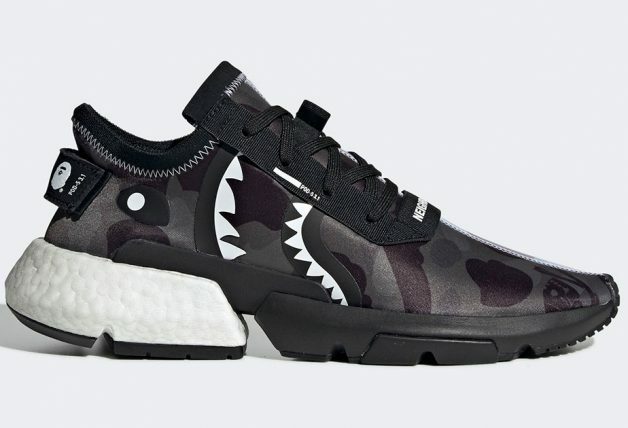 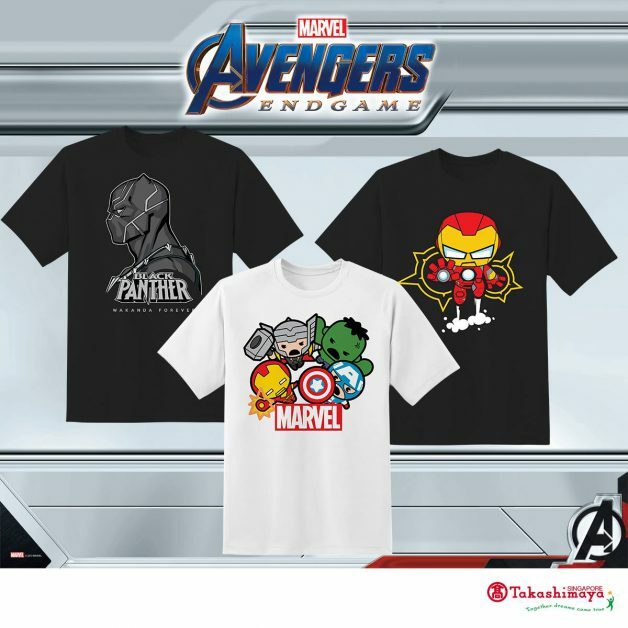 The movie finale Avengers: Endgame is coming to the big screens real soon and if you want to wear something Marvel to the show, you’re in luck. 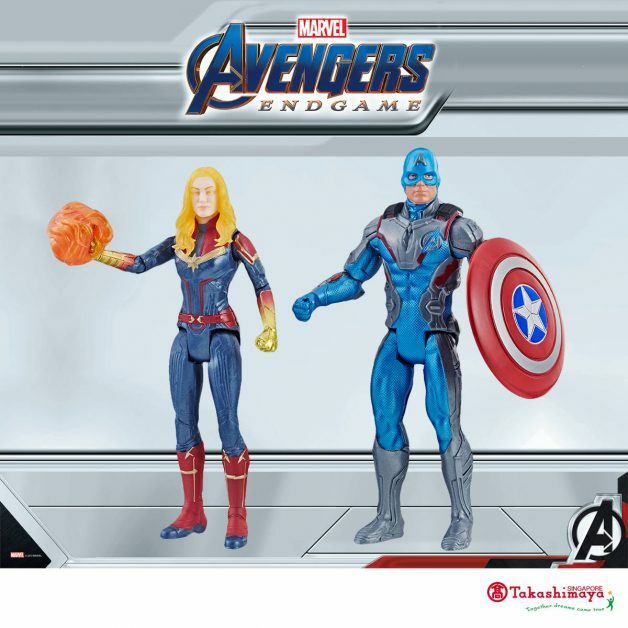 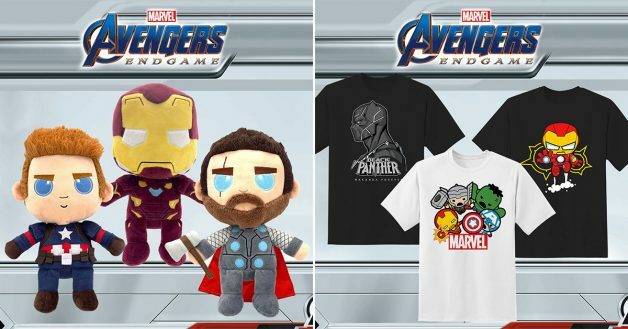 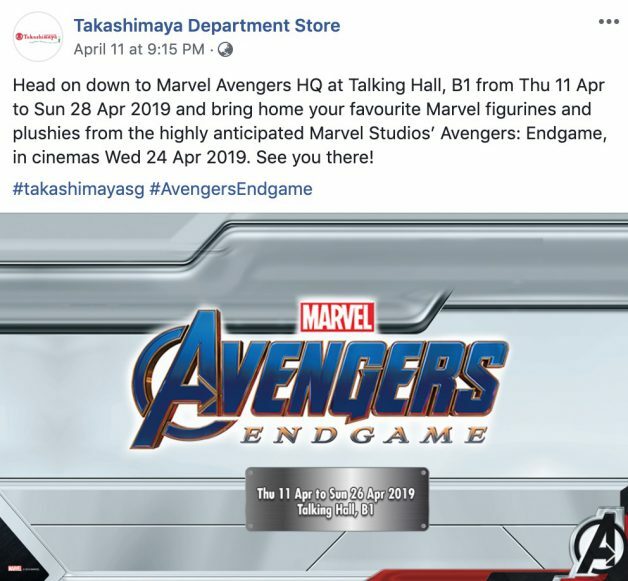 That’s because Takashimaya is now having a sale on Avengers: Endgame merchandise including toys, plushies and t-shirts. 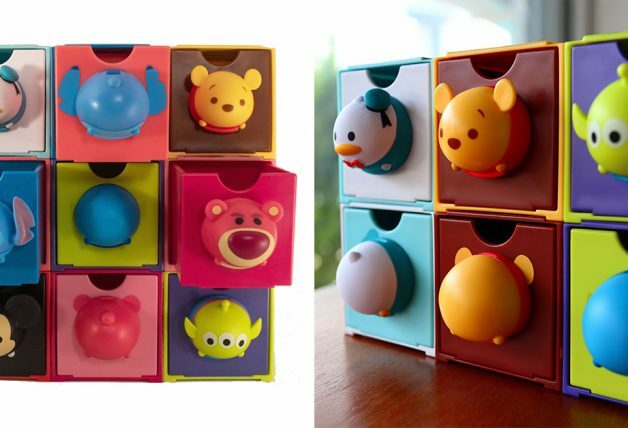 The sale will be held till end-April which gives you ample time to grab your favourites. 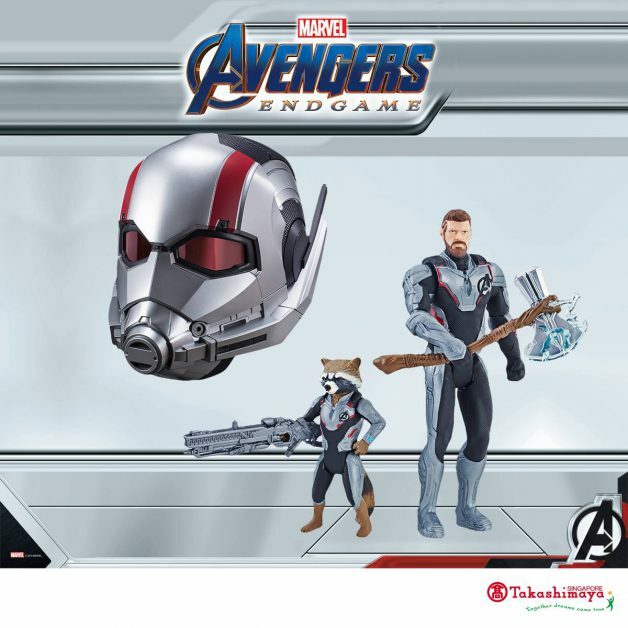 Items include the Marvel Legends Ant-Man Helmet replica that lights up for $199.90 and Marvel Avengers: Endgame Thor & Rocket Raccoon 2-pack at $39.90. 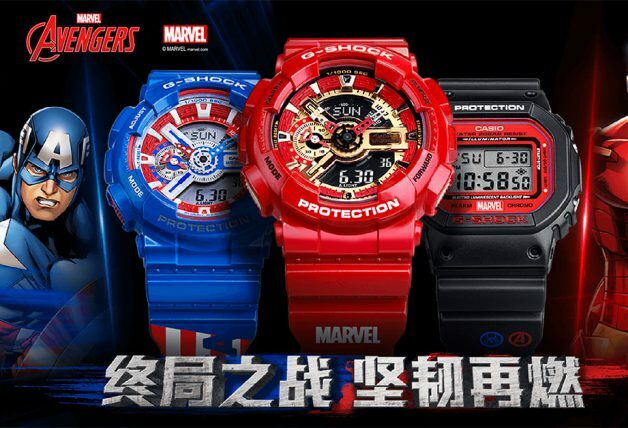 Check out the video review of it. 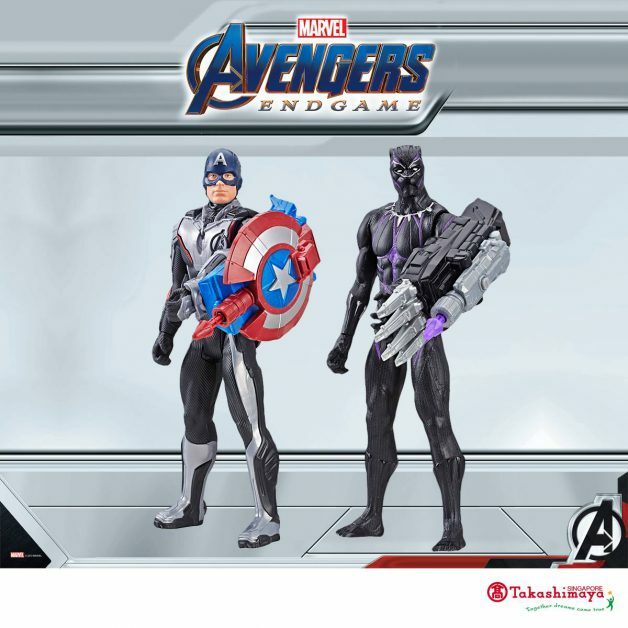 Hasbro assorted Marvel Character Figurine at $49.90 each. 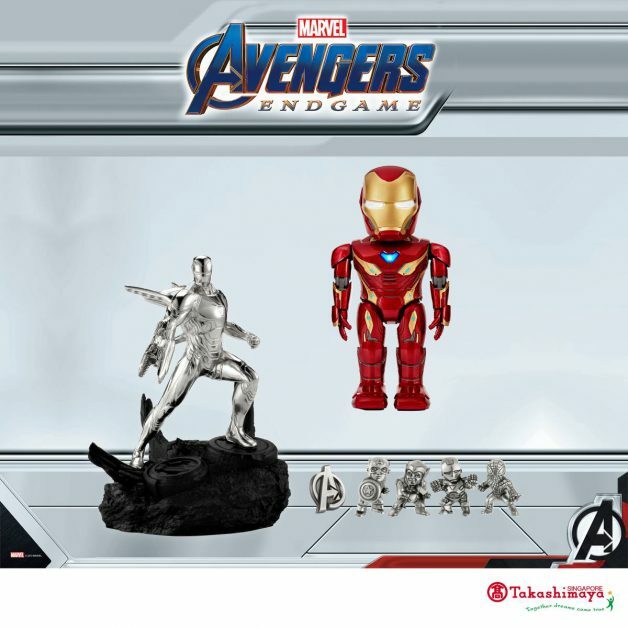 UBTECH Iron Man MK50 at $398. 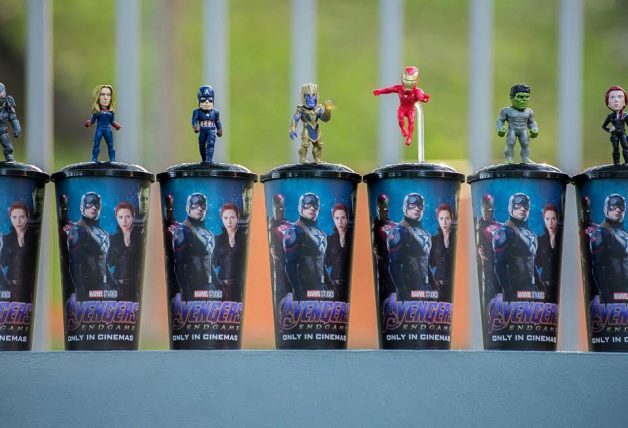 There’s also the Limited Edition Iron Man Infinity War figure from Royal Selangor available for pre-order. It will come with a complimentary Marvel figurine (4 to choose from) and a Pewter Avengers Lapel Pin with every purchase of the limited edition figurine. 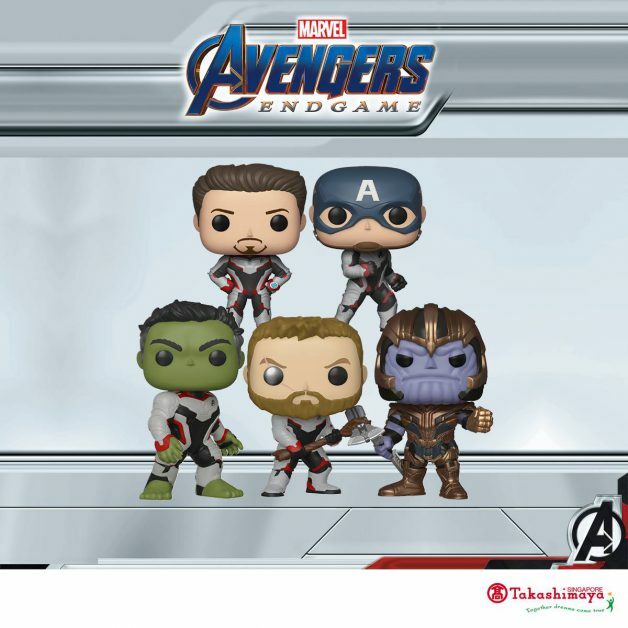 Funko Assorted Endgame Funko Pops at $19.90 each. 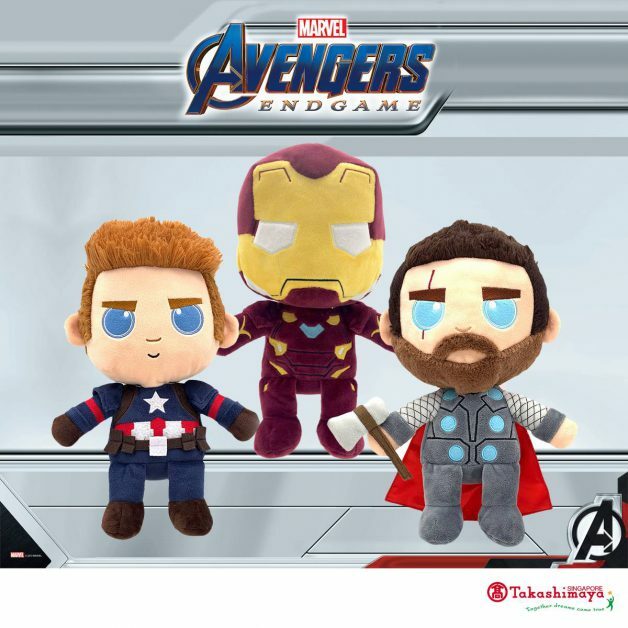 Marvel 10-inch assorted Avengers Plush Collection at $24.90 each. 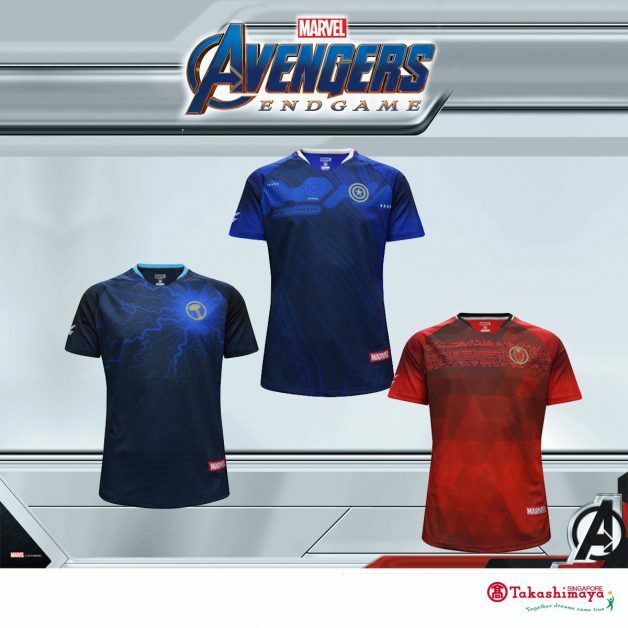 A selection of Marvel tees and hero jerseys are also available with prices from $16 to $29.90.